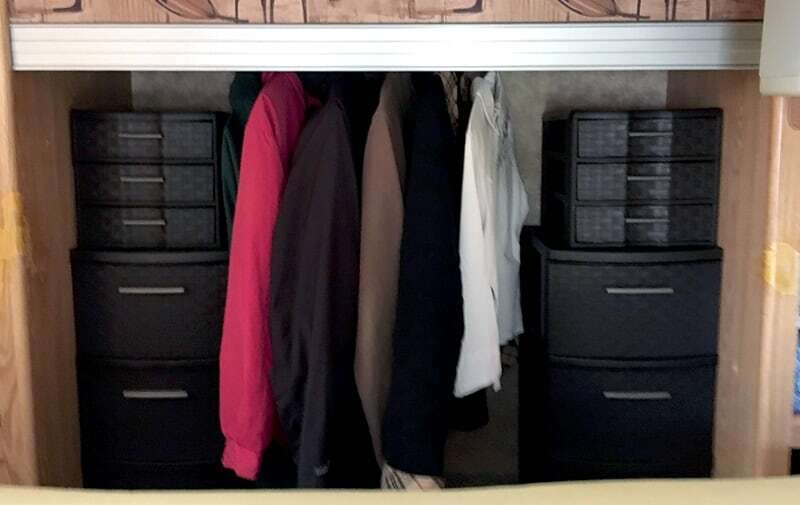 Kevin Mooney of British Columbia shares a Sliding Mirror Removal and Closet Drawer Installation in his Okanagan 106UDB. 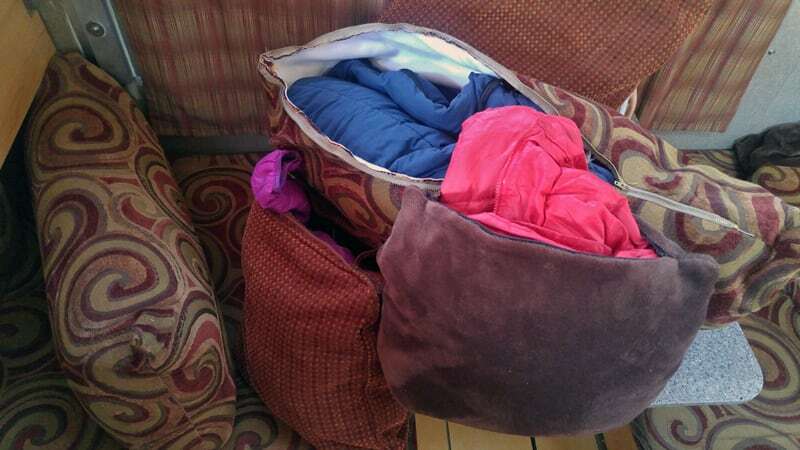 Laurie Heimbigner of Pullman, Washington shares a pillow storage for cold weather gear idea for her Ford 550 and Phoenix Pop-up rig. 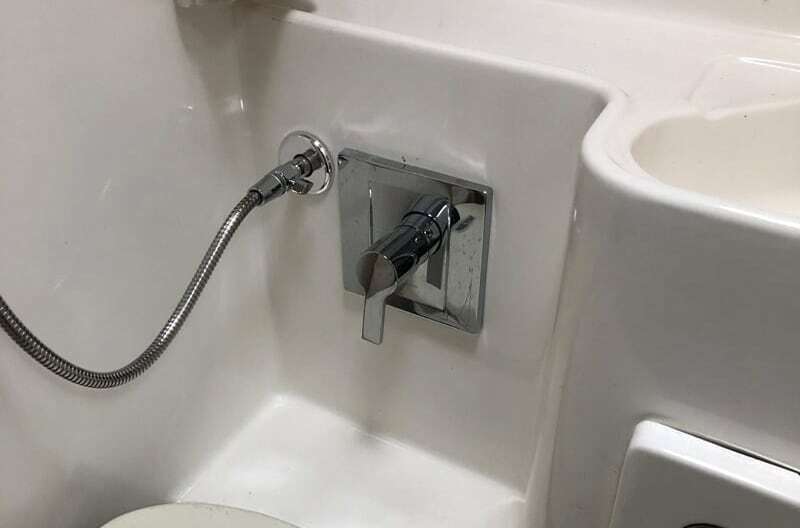 With over 63.9-percent of the vote, Traci Hill-Duncan of Abilene, Texas has won the first Mod-Ster Contest of 2019. 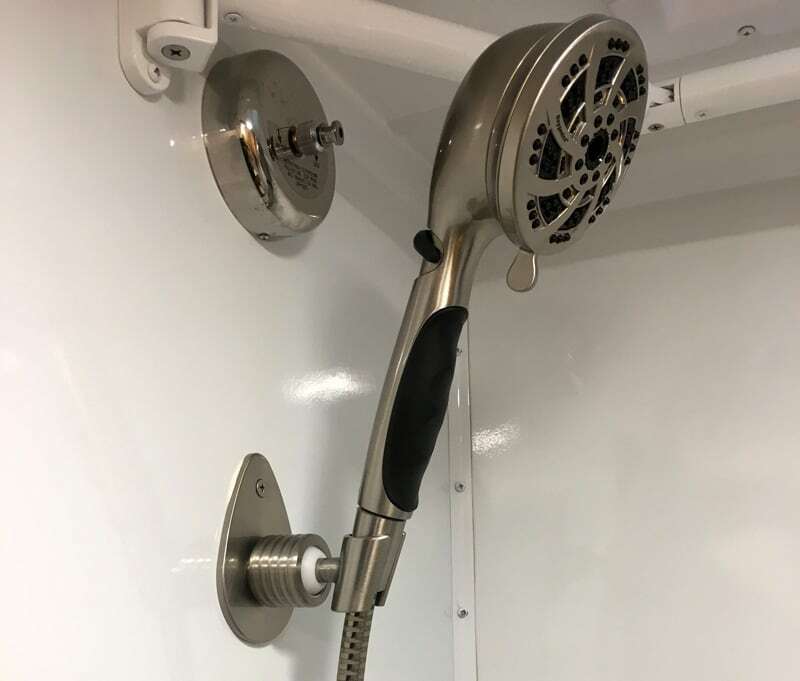 Marc Cuslidge of Napa, California shares a Residential Shower in his 2006 Chevy 3500 HD and 1994 Weekender 1010 rig. 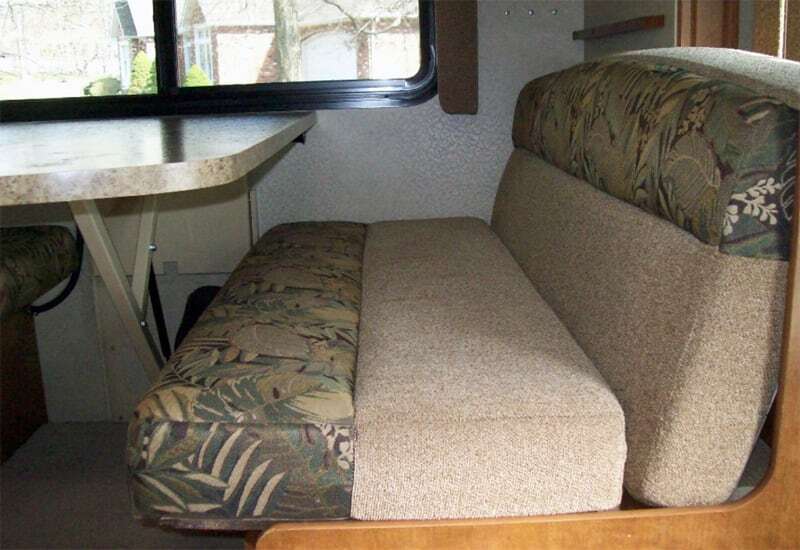 Les Sage of Joplin, Missouri shares how he made Dinette Seating Cushion Upgrade on his 2015 GMC 3500 and 2015 Lance 855S. 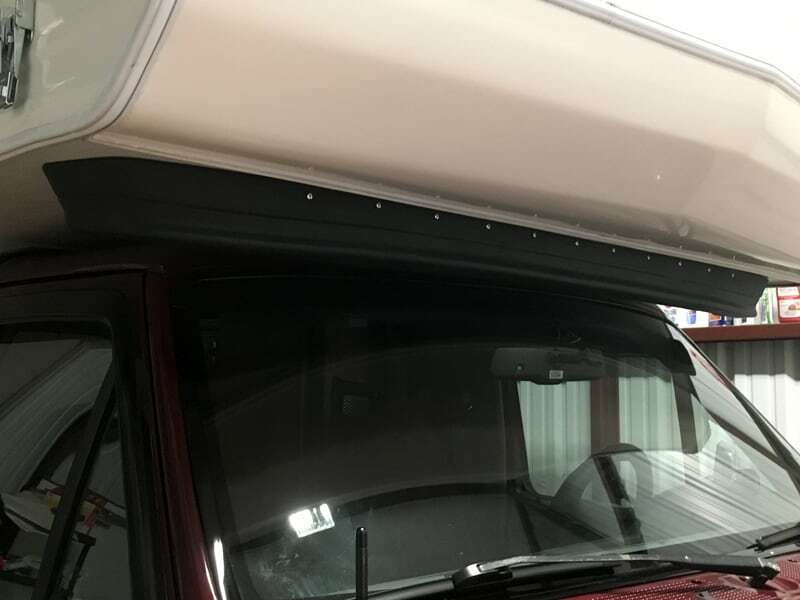 Sean Engle of Springdale, Arkansas shares an Outside Shower Insulation solution on his 2016 Ford F-350 and 2017 Northern Lite 10-2 rig. 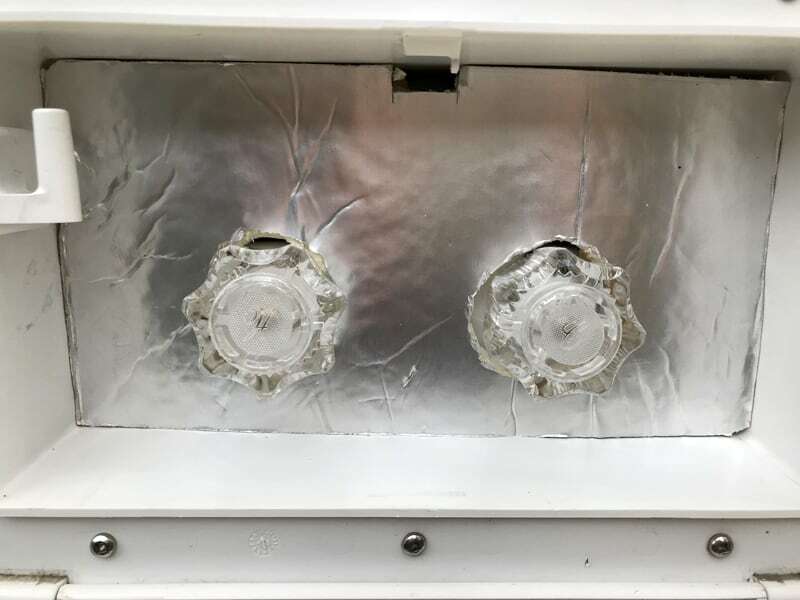 Traci Hill-Duncan of Abilene, Texas shares a Way To Reduce Wind Noise on her 1996 Ford Bronco and 1996 Lite Craft. 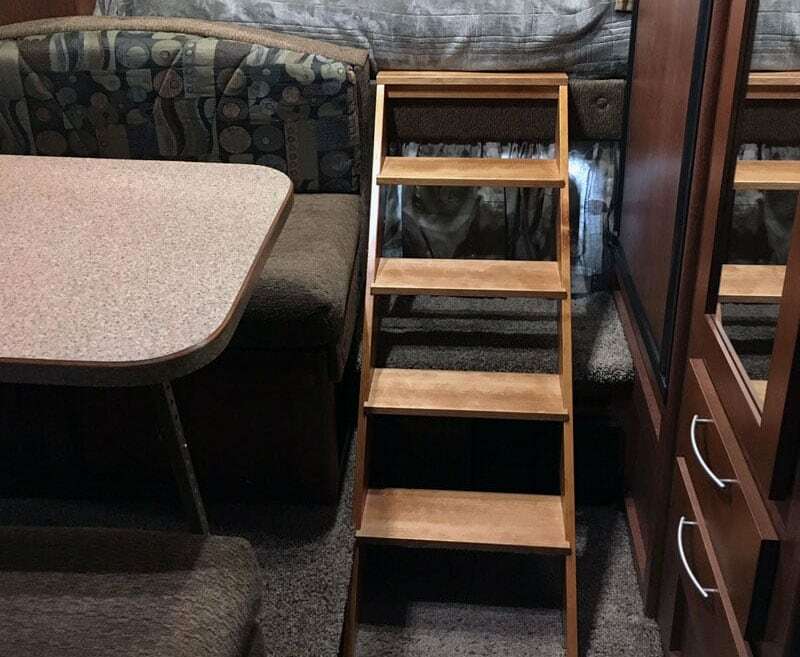 Ken Larson of Vancouver, Washington shares an Access Stairs To The Cabover modification on his 2016 Ram 3500 and 2017 Bigfoot 25C10.6. 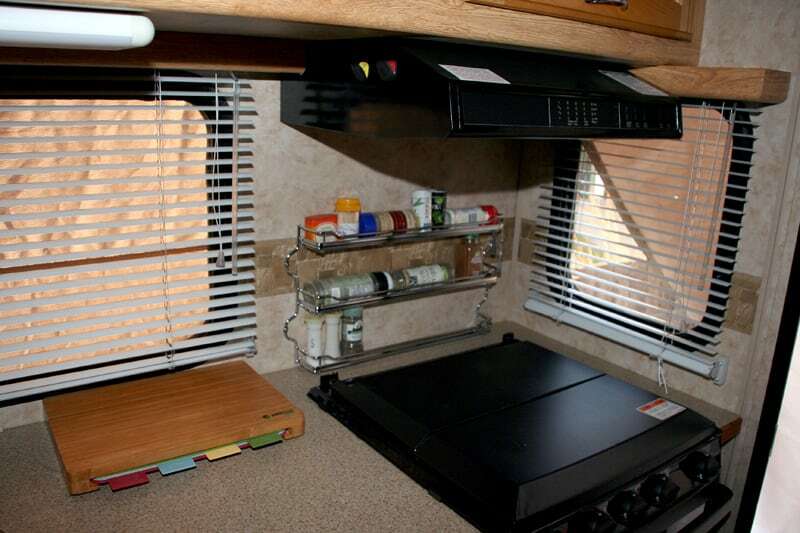 Neil and Yoly Mullen of Dawsonville, Georgia share a Pressurized Fresh Water System on their 2016 Ram 2500HD and 2018 Eureka Camper. 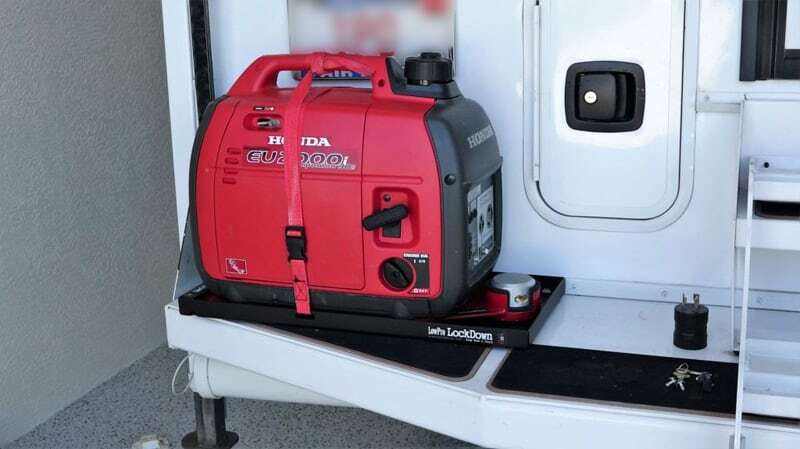 Ray Fair of Hopkinton, Massachusetts shares a Honda Generator Locking Mount modification on the bumper of his 2015 Eagle Cap 850. 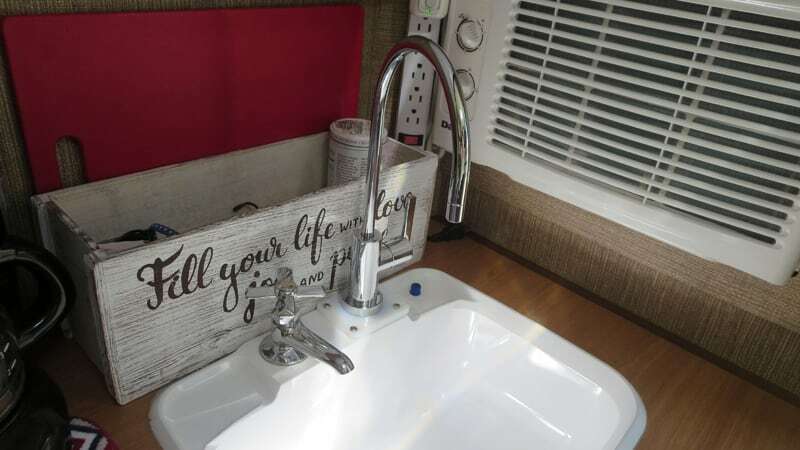 Allan Huntly of Scotland shares a Blended Hot Water Thermostatic Control Mod on his 2017 Northstar 12STC.